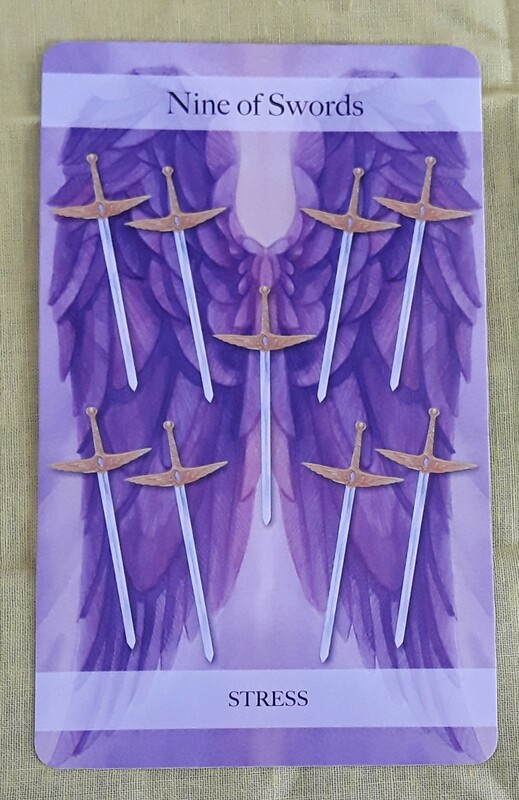 The Tarot card for today is the Nine of Swords (Stress). Don’t try to handle everything all at once. Take it one step at a time. Hi, all! 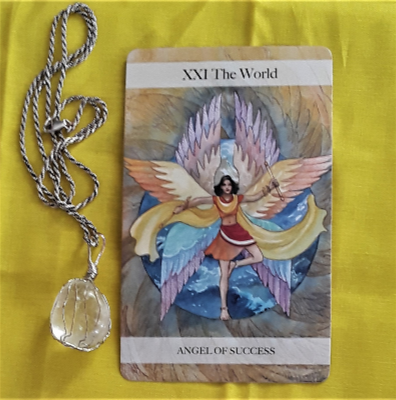 The Tarot card for today is the Knight of Swords (Drama). Now is a great time to push your ideas forward.